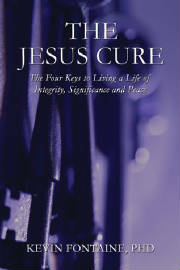 To send a friend an E-Postcard of the The Jesus Cure's book cover, simply click on the link below and follow the instructions. Word of mouth is the best way to let people know about a book your have read and loved. I appreciate the time and effort it takes to spread the word about The Jesus Cure.